Amazon has grown to become a giant online retailer where you can find almost anything. The site also posts extensive item reviews which help you rank an item. However, some of these reviews are fake. When browsing for new products here are some tips to help you filter out suspicious or misleading reviews on Amazon. Fake reviews are used to boost an item’s ranking and appeal. The first check is to look for poor spelling, grammar, and punctiontion use. Fake reviews are often of poor quality. Another common sign is text in all capital letters, or with other unusual styling. You can also search for similar expressions between posts and short reviews without substance. There are also two sites that will help you detect fake reviews, Fake Spot and Review Meta. 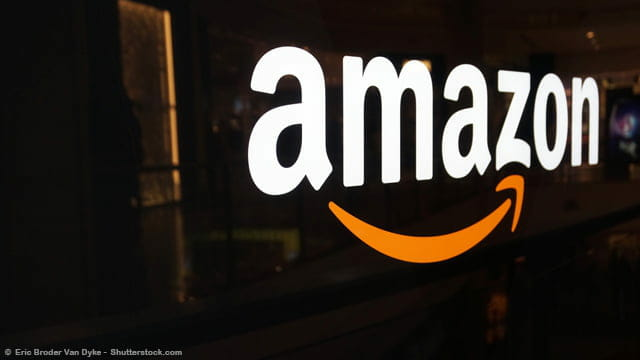 To check the reviews of an item on Amazon, enter the page URL and the sites will prepare a ranking on the reviews for that item. You can then use this information to determine if the product will meet your expectations. Published by Daniel Telele. Latest update on April 16, 2019 at 05:05 AM by Daniel Telele. This document, titled "How To Check Fake Reviews on Amazon," is available under the Creative Commons license. Any copy, reuse, or modification of the content should be sufficiently credited to CCM (https://ccm.net/).